Nothing beats a good face-to-face conversation. But when that isn't possible, sometimes technology can help. 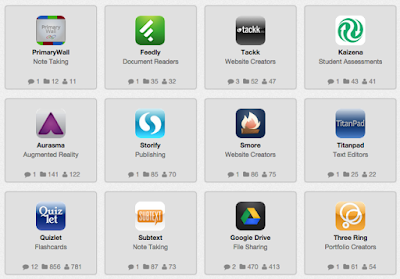 Here are some teacher-tested tools to aid in collaborating with students and colleagues. Have students hold up paper cards instead of requiring their own devices in this clicker system. Pin anything on this virtual cork board: images, videos, files, web pages, and more. Create collaborative word maps with colleagues and students that can be embedded on any website. Grow your PLN and find PD resources from other educators within the Adobe community. This is curated by instructional technology consultant Carlene Walter. This one is curated by ESL flipped classroom teacher Francisco Gonzálvez.